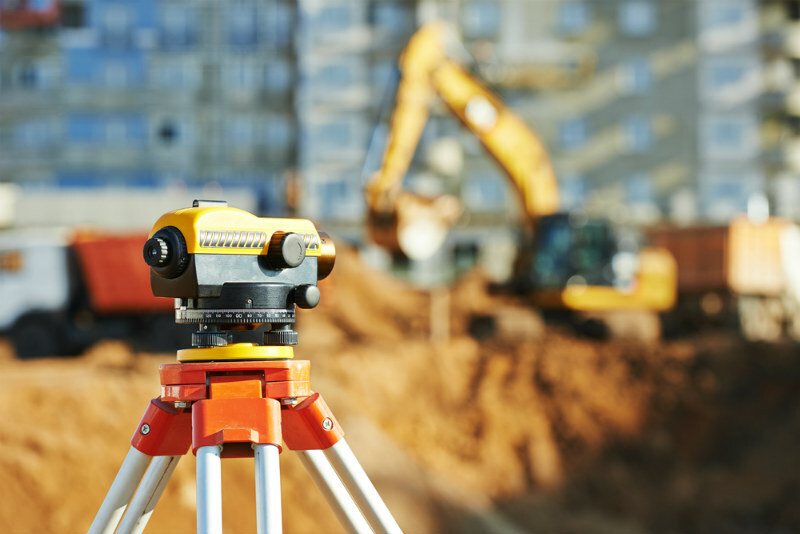 Although new technological advances make the surveyor’s work somewhat more streamlined, surveyors still require a high level of specialised training to provide a precise and timely construction surveying service. Confirming location of surrounding structures. From site calibration and data preparation to assessment and control, the surveyor is a crucial part of the construction process. If you’re looking for an exceptional land surveying team, contact Leslie & Thompson. We will be happy to discuss your construction project needs.